Welcome to Fort Bend Alumni Association! 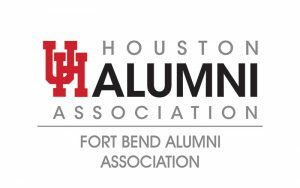 The Fort Bend Alumni Association is a constituency group of the University of Houston Alumni Association (UHAA). 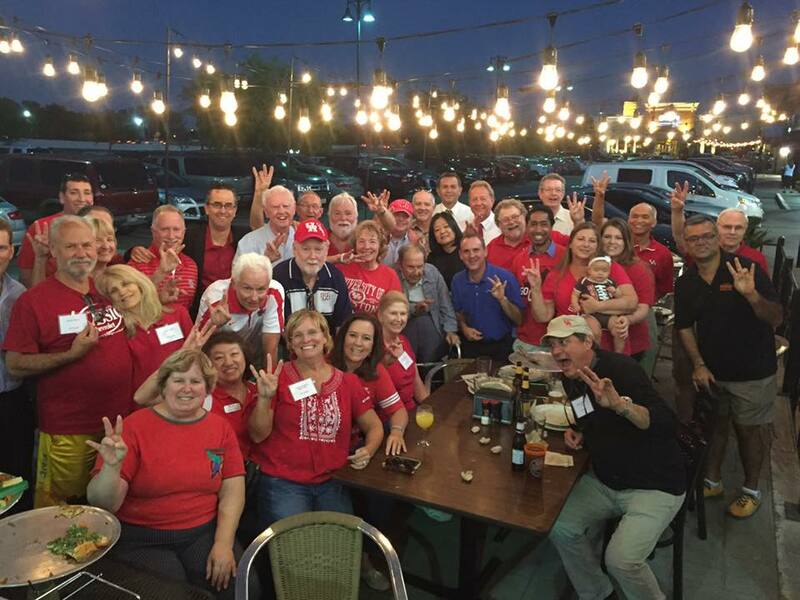 We work to engage alumni, provide quality events and programs, and to support the initiatives set forth by the University of Houston and the University of Houston Sugar Land. 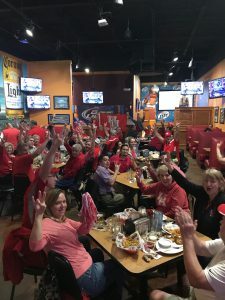 Our goal is to engage past, present, and future Fort Bend alumni by hosting a variety of events, such as Thirsty Thursday and tailgating, and to support our university by offering scholarships to Fort Bend students who qualify. We would like to welcome Fort Bend alumni and supporters to join us each football season for fun and networking before every home game. We are out many hours before each game to have the biggest party at Party on the Plaza! Our tailgate is one of the best thanks to the generosity of our sponsors. A good time is had by all at our annual Bill Yeoman Golf Tournament. No other golf tournament has a BBQ pit to keep their players well fed! The tournament’s mission is to earn money for our scholarship program. Proceeds benefit the Bill & A.J Yeoman/Fort Bend Endowed Scholarship AND the Reservoir Geophysical/Carolyn & Jerry Warren Endowed Scholarship. These endowments provide scholarships to Fort Bend Area High School seniors attending UH. Stay tuned for more information for next year’s tournament.